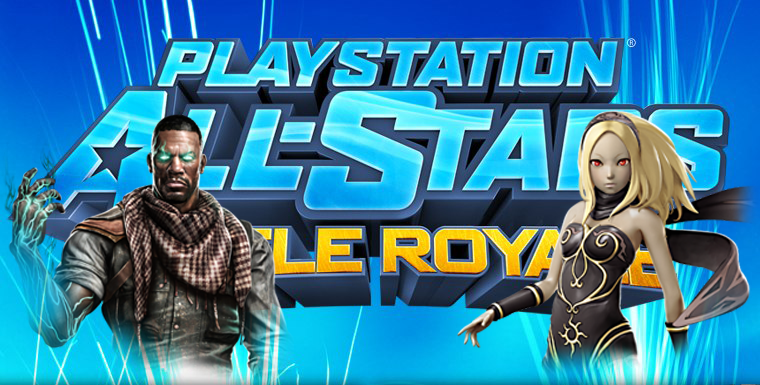 Two new DLC characters among other DLC and one stage have been released for PlayStation All-Stars Battle Royale. Kat (Gravity Rush) and Emmet Graves (Starhawk) will be free for the two weeks for all PlayStation users. Having played the two characters to some extent I am going to give you my thoughts and some tips on how you should approach the two. Silent Hill is one of those franchises that hasn’t made any real impact for a long time. After Silent Hill 2 there has been a steady decline in the quality of the franchise and ever since the original team has left they have been on shaky ground ever since. Released early 2012 by Vatra Games who have only developed one other game previously. 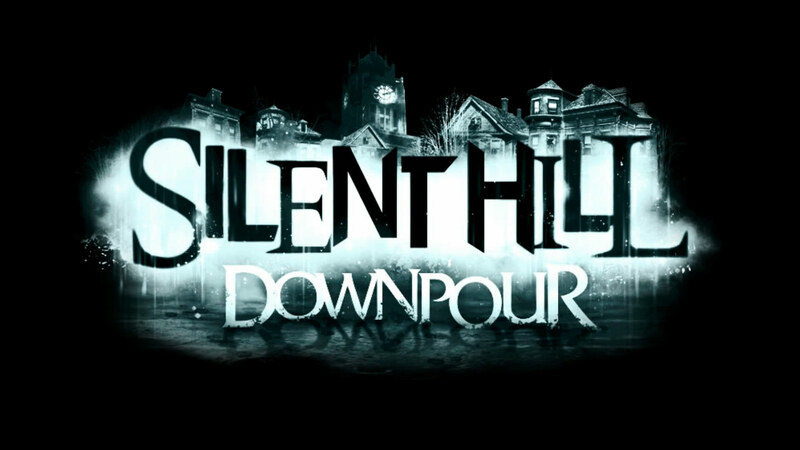 While receiving mixed reviews, as a budget title is Silent Hill Downpour worth a look? Ni no Kuni is a collaboration with Level 5 Inc. (Professor Layton) and Studio Ghibli (Spirited Away), one of the most famous Japanese animation studios. Originally a DS title then on the PS3 in Japan, Ni no Kuni has finally been localized to the NA and PAL regions. With a game based around a young protagonist in a world of magic is Ni no Kuni banking on the name of Studio Ghibli or do they have something magical.